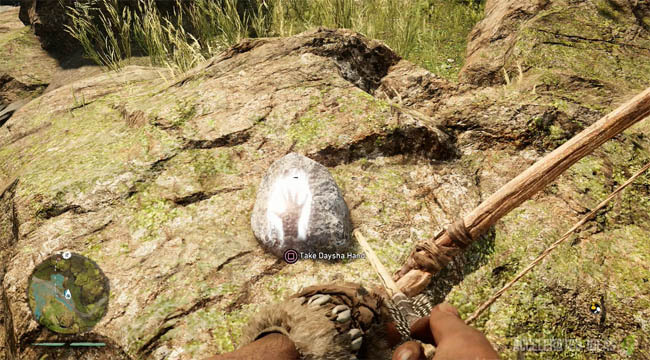 XP is one of the most important aspects in Far Cry Primal, helping you buy new skills to progress your characters abilities. In this post I'll show you the fastest ways to get XP and level up quickly so you can spend more skill points and master the game early on. As you're probably well aware, there are many different activities in the game with each of them offering some kind of XP reward. For example, you can earn XP simply by killing animals and tribesmen. Or you can find collectibles and help other wenja out in public events for a chunk of XP. These little handprints are the perfect way to gain a guaranteed 250 XP for doing basically nothing. Simply walk up to the handprint, hold the action button and the XP is yours for the keeping. What's even better is that there are milestone rewards for Daysha Hands as well. So collect three early on and you'll earn 750 XP rather than the usual 250 XP. That's enough to smash through several levels in just a few minutes. To help you find Daysha hands explore the world map looking for the little blue hand icons. They are usually hidden inside waterfalls or on cliff edges but are clearly visible on the world map. Filter the map by the collectibles group to make things easier. Tip: The Reveal Terrain skill will help you expand the black areas of the map helping you discover new items more easily. Again, another very easy way to earn XP early in the game. Simply finding a location grants you 100 XP for doing nothing but running around. Take note of the question mark symbols on the world map and sprint back and forth earning XP without doing much at all. Combine this tactic with finding collectibles and you'll be racking in the XP. It's also worth claiming bonfires and camps in the area while you're doing this to open new Fast Travel points and avoid having to travel back to the Village to open your stash. Although increasing your Wenja population might not seem like an early game priority, it certainly will help you later on. You see, as you increase your Wenja population the game will hand out certain rewards, some of which are regular rewards every day. As you can see from the table above, once you rescue more than 60 villagers you'll start to stack up an XP bonus, with 2% XP granted for every 10 rescued tribesmen. As you progress through the game a near 50% XP boost makes a considerable difference for purchasing new skills. Bonfire locations are shown on the map via little red campfire icons. Claiming these locations involves killing all of the tribesmen around the camp and then setting the logs on fire. Compared to Outposts, Bonfires are relatively easy to capture and they offer both a Fast Travel point and also a nice chunk of XP (approx 400 XP) as a reward. If you have the weapons ready and are already venturing in the nearby region then claiming Bonfires should be on your list. You can easily go around claiming most of the bonfires before you even need to progress the story missions. In doing so you'll have a higher XP going into the missions and far superior skills. Takedowns are a deadly form of attack that usually kills enemies without alerting the nearby tribe. 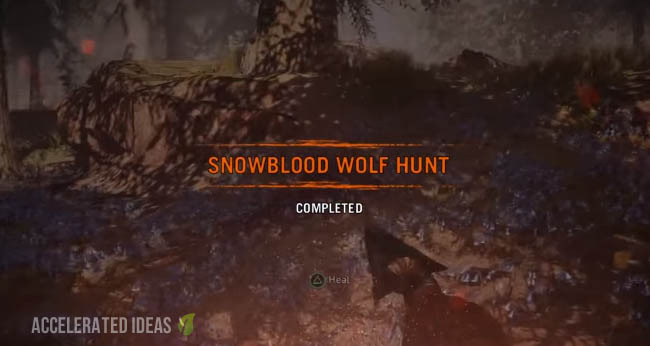 Far Cry Primal rewards players for attempting takedowns by offering a larger chunk of XP for every kill. So rather than killing enemies using a regular club or bow, why not learn to use Takedowns and double the XP rewards? Note: You must unlock the takedown skills first through the skills menu so it's worth keeping this tactic up your sleeve for a little later in the game. Although takedowns are fun, there are higher priority skills you should unlock first. It goes without saying that you will play the story missions but I recommend switching back to these only after you've exhausted the tactics above. Story missions help you uncover more of the map and gain access to Specialists but the downside is the risk of death and also the time it takes to complete quests. 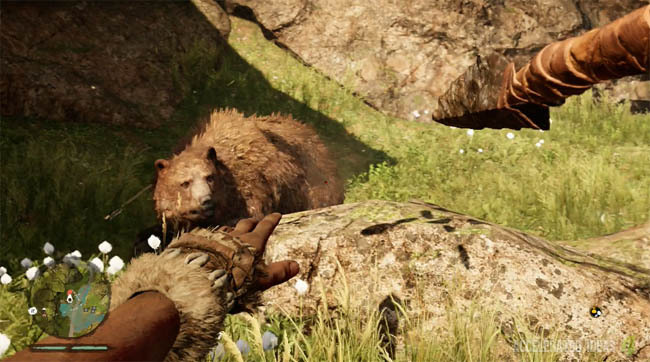 Far Cry Primal isn't easy and dying because you're inadequately prepared is a common theme. Players should not that story mission XP scales as the game progresses so although the early missions are only worth around 500-750 XP the late ones are well over 1000 XP a piece.missions. Animals won’t appear - Can't tame beast?